Morrison Fabrications Shirts and Hoodies! PM us on here or send an email to: samantha@morrisonfabrications.com. We will tell you how to make payment. 1990TSIAWDTALON and Bud92gsx like this. 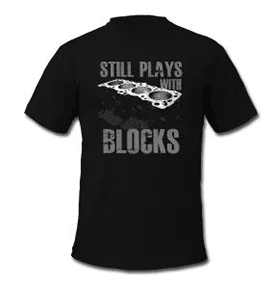 I'm gunna hafta cop one of those T's they look awesome!